1199 square feet with 2 bedrooms and 2 baths. Corner location allows for extra windows and natural light. Hardwood floors throughout and granite counters throughout. Secure building with storage and parking space. 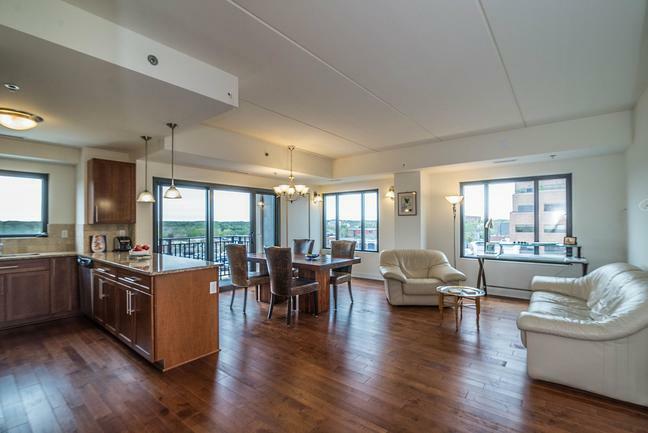 For more information on 111 N. Ashley #909 or to schedule a private showing for this Ashley Terrace condo, contact the real estate specialists at The Bouma Group at 734-761-3060 or email us at info@bouma.com today! Ann Arbor Condo Sales Remain Steady! 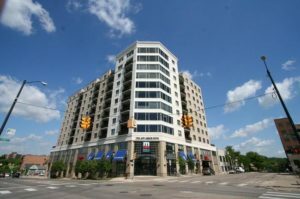 Inventory for the overall Ann Arbor condo market continues to decline, and is down 4% when compared to the end of June. Although it’s still considered to be in a buyer’s market with a 7.1 months supply of units, it is bordering a balanced market. The number of condos that are under contract with a buyer has decreased by 16%, as the condos that sold in the late spring/early summer are closing. Sales for the past 12 months have remained steady. These are all good signs that point the Ann Arbor condo market beginning to stabilize.